Charcoal can basically fix anything. 1. The Bioré Pore Penetrating Charcoal Bar is a great cleanser for people with acne-prone skin. You can get it from Ulta for $7.49. 2. The Yes To Tomatoes Detoxifying Charcoal Mud Mask will make your skin feel silky smooth. You can get it from Ulta for $15.99. 3. Boscia's Konjac Cleansing Sponge with Bamboo Charcoal will give you clean and smooth skin. Get it for $15 at Sephora. 4. Lush's Dark Angels Face Cleanser is a great exfoliator, even for sensitive skin. Get it from Lush for $13.95 - $33.95. 5. Carbon Coco is perfect for whitening even the most sensitive teeth. You can get the complete Carbon Coco kit — which includes charcoal toothpaste, activated charcoal polish, and a toothbrush — for $59.90. 6. Glam Glow's Supermud Mask reduces pore size and eliminates blackheads. You can get it at Sephora for $69. 7. 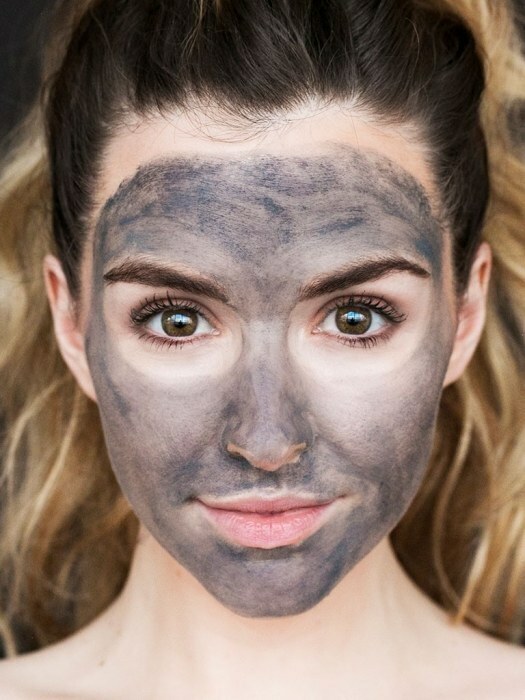 Blackmuck's Detox Charcoal Face Mask gives your skin a deep cleanse using only natural ingredients. You can get it from Blackmuck for $8. 8. Get rid of impurities with Boscia's Luminizing Black Mask. 9. Bioré's Self Heating One Minute Mask will make your face feel warm, tingly, and ultimately refreshed. You can get it on Amazon for $5.62. 10. Lush's Boom! Toothy Tabs taste great and will leave your teeth looking white AF. You can get it from Lush for $9.95. 11. Piperwai Charcoal is a great alternative for those looking to switch to natural deodorant. You can get it on Amazon for $15.99. 12. 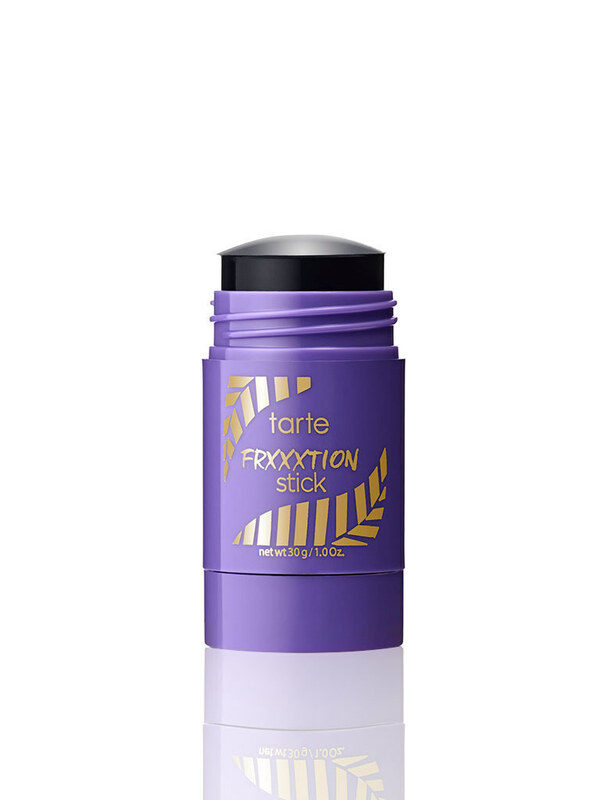 Tarte's Frxxxtion Stick 3-in-1 Exfoliating Cleanser is tough on dirt and oils, yet gentle enough to use regularly. You can get it from Tarte for $22. 13. If you're looking for something that isn't too drying, give Boscia's Charcoal Pore Pudding Intensive Wash-Off Treatment a try. You can get from Sephora for $38. 14. Use Cocos Organics' Dirty Mouth Tooth Polish for easy teeth whitening at a good price. You can get it from their website for $19. 15. Detox your skin with the Cackle Spackle Detoxifying Face Mask. You can get it on their website for $18. 16. Dermalogica's Daily Superfoliant protects your skin from environmental aging caused by everyday pollution. You can get it from Ulta for $58. 17. Yes To Tomatoes Clear Skin Detoxifying Charcoal Warming Facial Scrub comes with a built-in brush to help clean every single pore on your face. You can get it from Ulta for $9.99. 18. Peter Thomas Roth Irish Moor Mud Mask is expensive, but it will give you "the clearest skin of your life." 19. Lush's Coalface Facial Cleanser will rid your face of breakouts and acne just like magic.